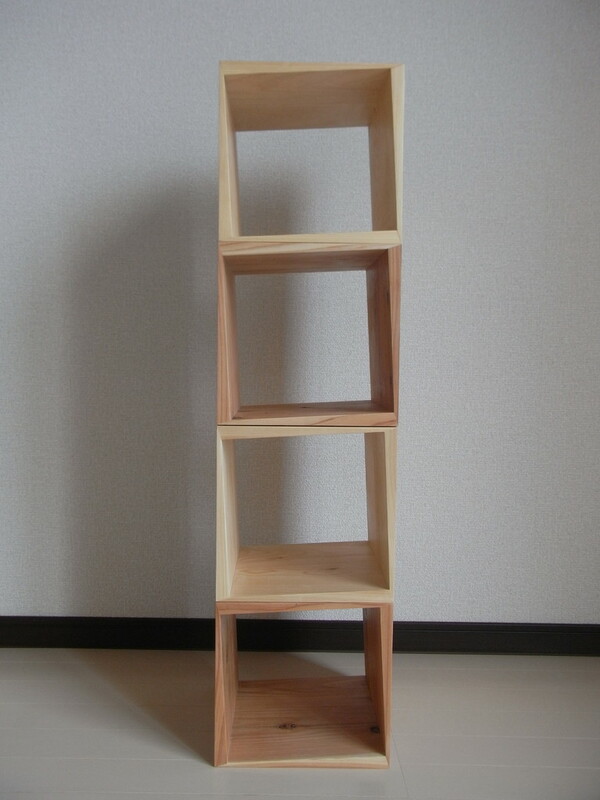 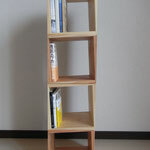 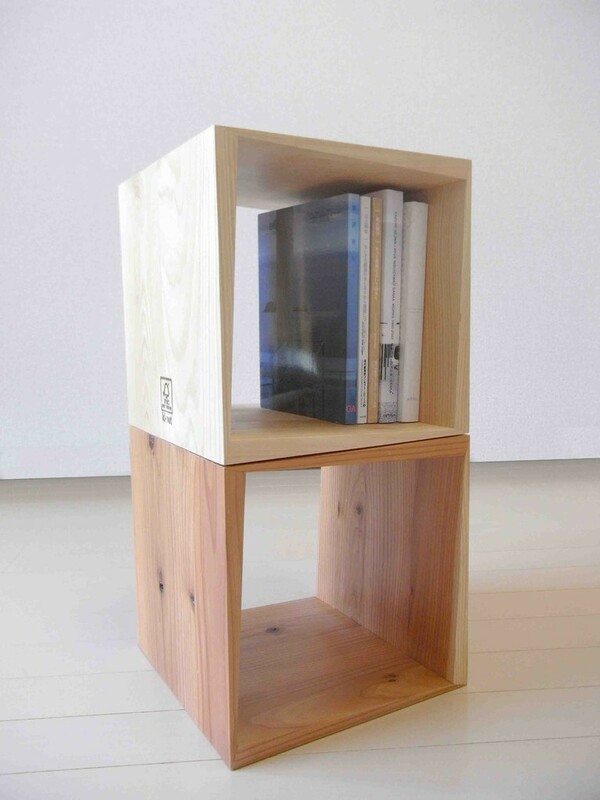 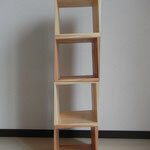 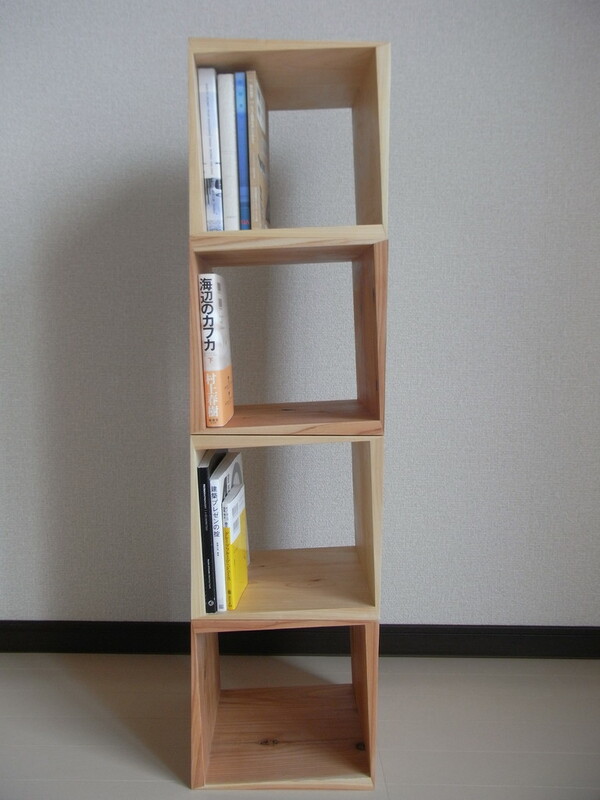 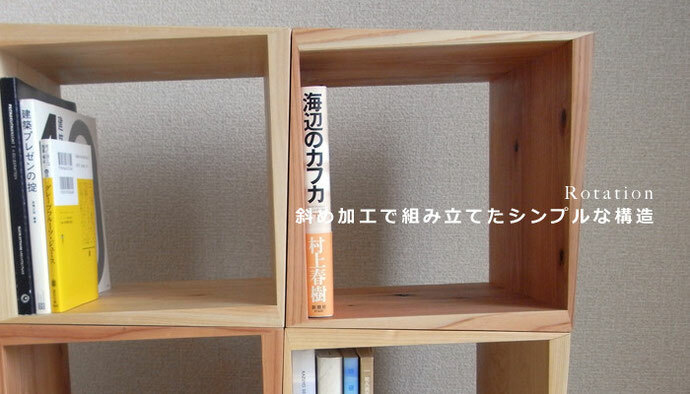 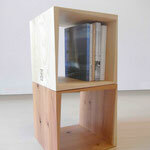 The bookshelf which I designed so that a book was hard to fall down. 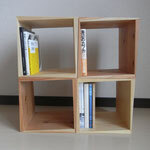 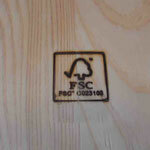 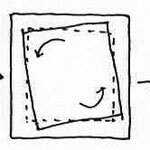 It is the grid structure that I can buy more. 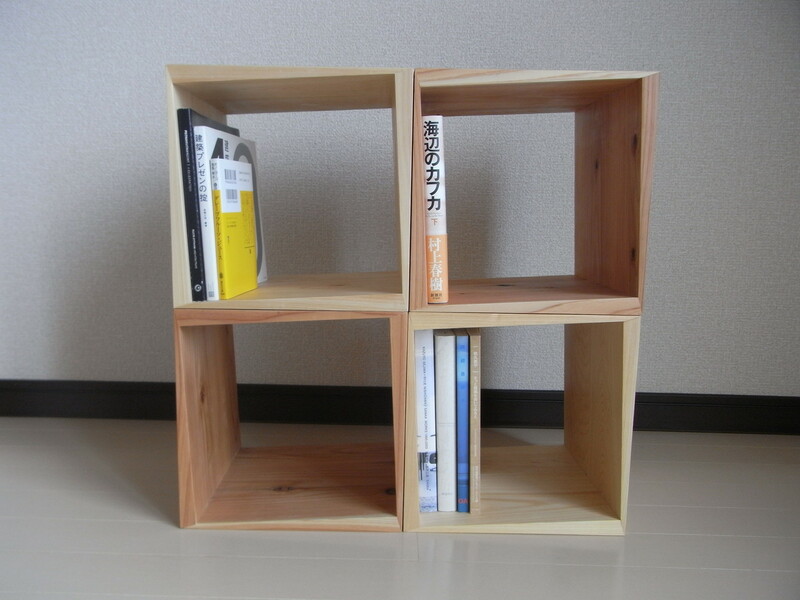 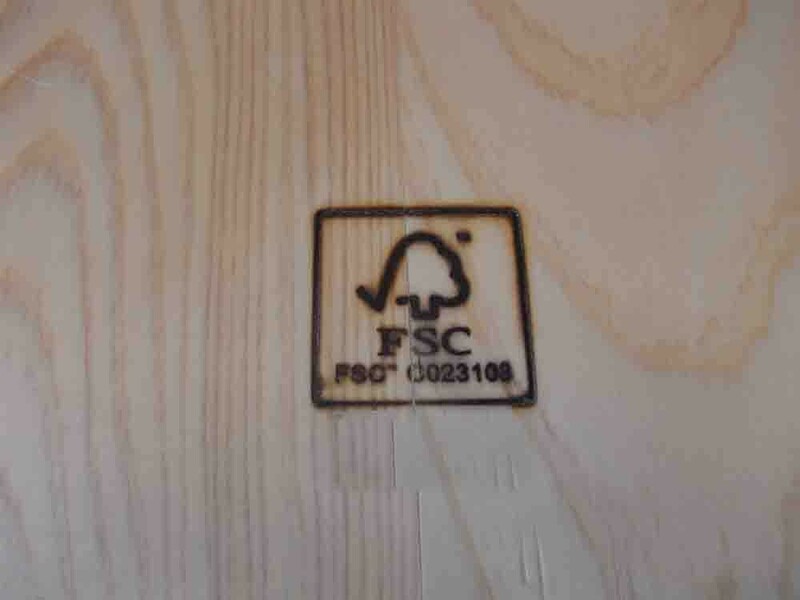 It is various, and, by the pairs of the bookshelf, the expression of the bookshelf changes.